1. Slice the top part of the green boxes. Cut the Box [Zone] 3-30, Cheat, Solution for Android, iPhone, iPad, iPod. 1. Slice the green box in half. Cut the Box [Zone] 3-29, Cheat, Solution for Android, iPhone, iPad, iPod. 1. Slice the bottom side of the blue rectangle box. Cut the Box [Zone] 3-28, Cheat, Solution for Android, iPhone, iPad, iPod. 1. Slice the two diamond boxes in half. Cut the Box [Zone] 3-27, Cheat, Solution for Android, iPhone, iPad, iPod. 1. Slice the green rectangle in half with an tilted cut. 2. Make a slice on the blue rectangle. Cut the Box [Zone] 3-26, Cheat, Solution for Android, iPhone, iPad, iPod. 1. Slice the red box on the right. 2. Cut the box on the left in half. Cut the Box [Zone] 3-25, Cheat, Solution for Android, iPhone, iPad, iPod. 1. Slice the left round box with an tilted cut. 2. Since the bottom half of the box on the right. Cut the Box [Zone] 3-24, Cheat, Solution for Android, iPhone, iPad, iPod. 1. Make a cut on the large green rectangle. Cut the Box [Zone] 3-23, Cheat, Solution for Android, iPhone, iPad, iPod. 1. Use the first cut to slice the 3 rectangles in the right side. 2. Slice the two blue boxes with oblique cuts. Cut the Box [Zone] 3-22, Cheat, Solution for Android, iPhone, iPad, iPod. 2. Make a small slice on the rectangle that is down. 3. Make a oblique cut on the box above. Cut the Box [Zone] 3-21, Cheat, Solution for Android, iPhone, iPad, iPod. 1. Make a small cut on the green box, in the top side. Cut the Box [Zone] 3-20, Cheat, Solution for Android, iPhone, iPad, iPod. 1. Cut the left side of the two boxes with a single cut, the do the same in the right side. Cut the Box [Zone] 3-19, Cheat, Solution for Android, iPhone, iPad, iPod. 1. Slice the two boxes with cuts on the bottom side. 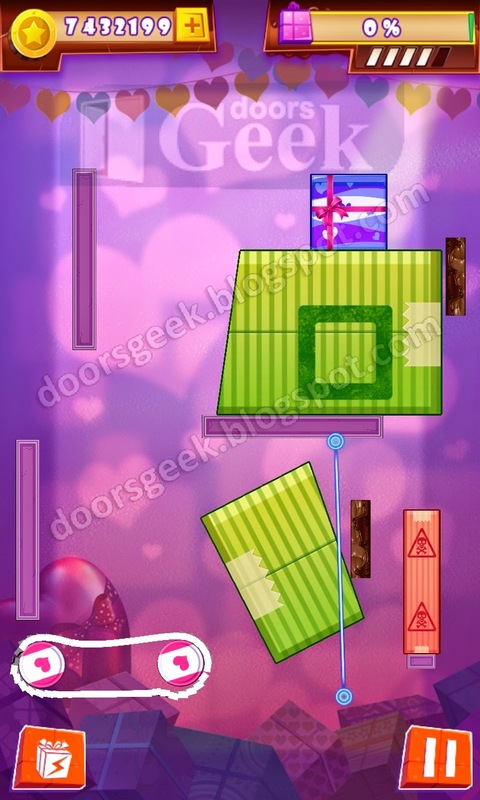 Cut the Box [Zone] 3-18, Cheat, Solution for Android, iPhone, iPad, iPod. 1. Make two vertical cuts on the blue box. 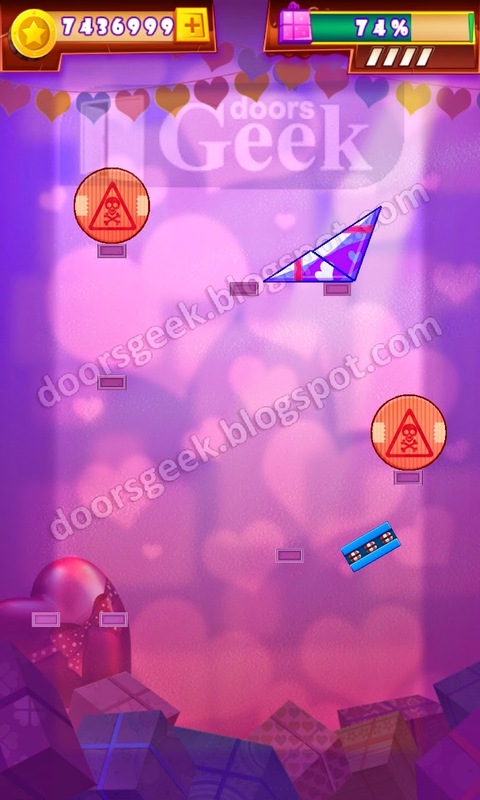 Cut the Box [Zone] 3-17, Cheat, Solution for Android, iPhone, iPad, iPod. 1. Slice the left side of the box, the the right tiled side. 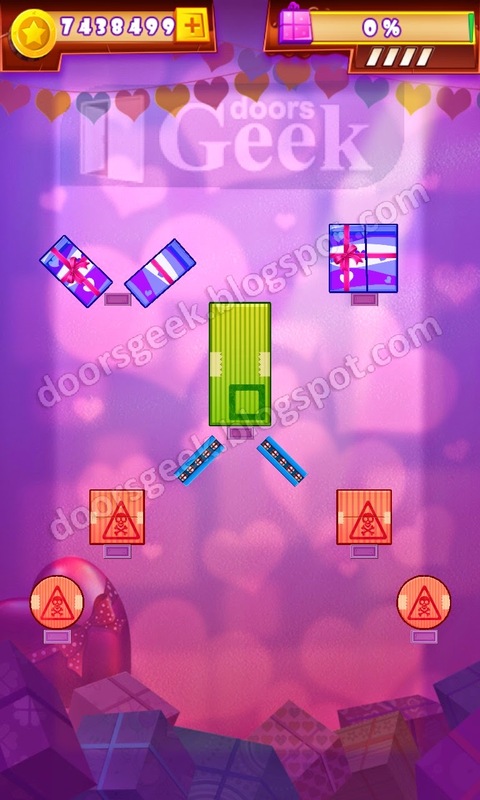 Cut the Box [Zone] 3-16, Cheat, Solution for Android, iPhone, iPad, iPod. 1. Cut the green box with a diagonal slice. 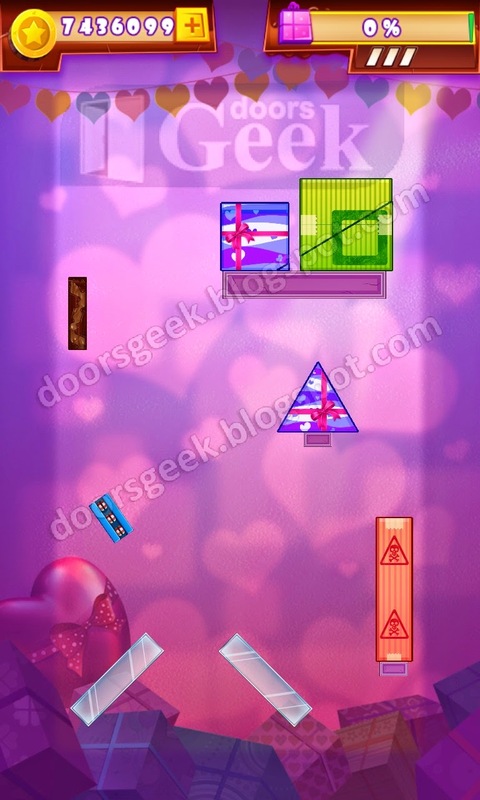 Cut the Box [Zone] 3-15, Cheat, Solution for Android, iPhone, iPad, iPod. 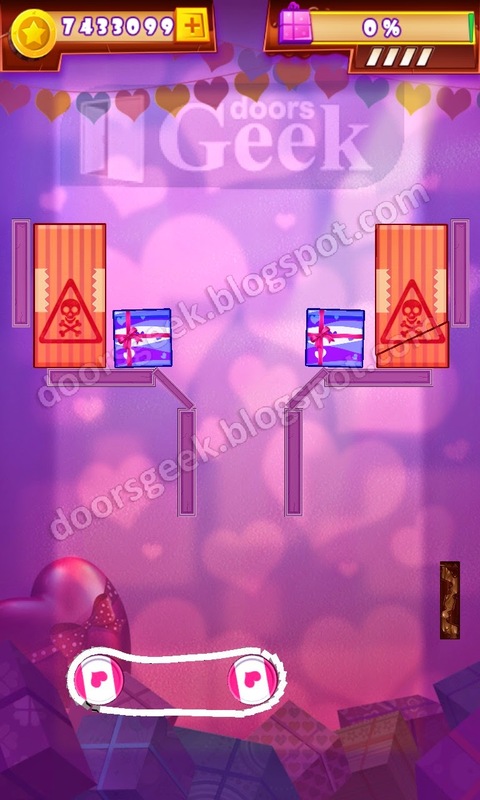 Cut the Box [Zone] 3-14, Cheat, Solution for Android, iPhone, iPad, iPod. 1. Make a slice on the bottom half of the green box. 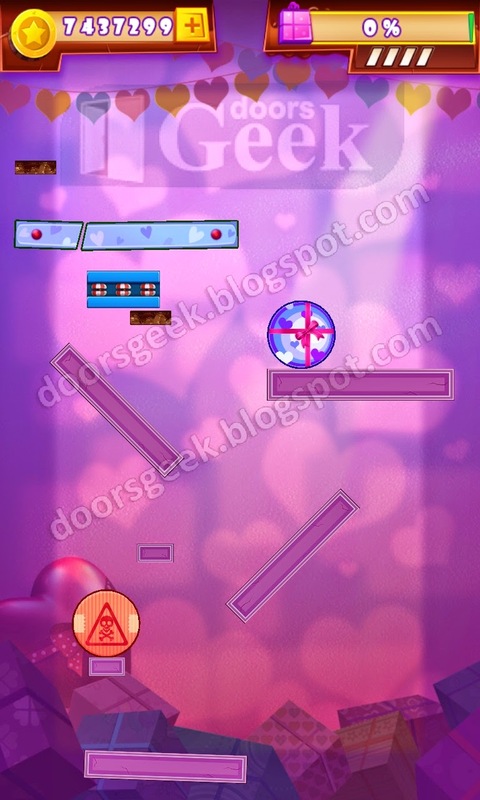 Cut the Box [Zone] 3-13, Cheat, Solution for Android, iPhone, iPad, iPod. 1. With the first cut slice the triangle and the trapeze. 2. now cut the triangle that remained in half. Cut the Box [Zone] 3-12, Cheat, Solution for Android, iPhone, iPad, iPod. 1. Cut the blue rectangle on the left side, then cut the blue ball. Cut the Box [Zone] 3-11, Cheat, Solution for Android, iPhone, iPad, iPod. 1. Cut the two green rectangles with two oblique slices. 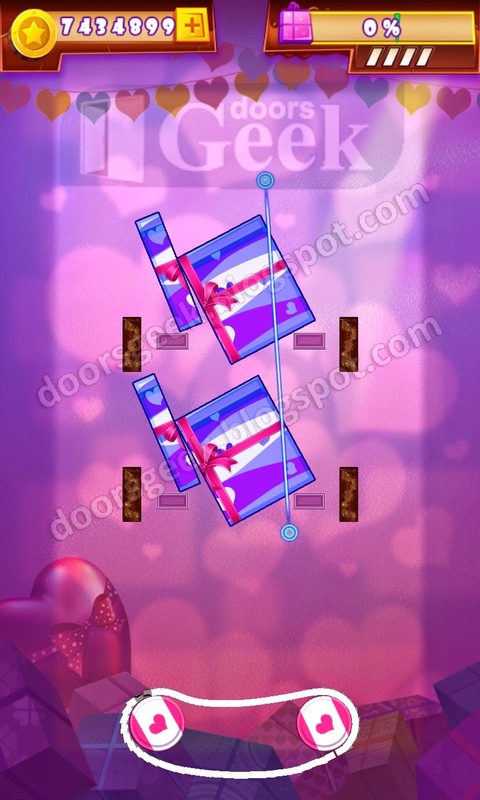 Cut the Box [Zone] 3-10, Cheat, Solution for Android, iPhone, iPad, iPod. 1. Slice the green rectangle in half with an diagonal cut. Cut the Box [Zone] 3-9, Cheat, Solution for Android, iPhone, iPad, iPod. 1. Make a cut on the blue rectangle. Cut the Box [Zone] 3-8, Cheat, Solution for Android, iPhone, iPad, iPod. 1. Cut the two blue boxes in half, with a vertical cut. Cut the Box [Zone] 3-7, Cheat, Solution for Android, iPhone, iPad, iPod. 1. Make a diagonal cut on the large green box. Cut the Box [Zone] 3-6, Cheat, Solution for Android, iPhone, iPad, iPod. 1. Slice the two blue rectangles with a single, oblique, cut. Cut the Box [Zone] 3-5, Cheat, Solution for Android, iPhone, iPad, iPod. 1. Make a cut on the highest round box. 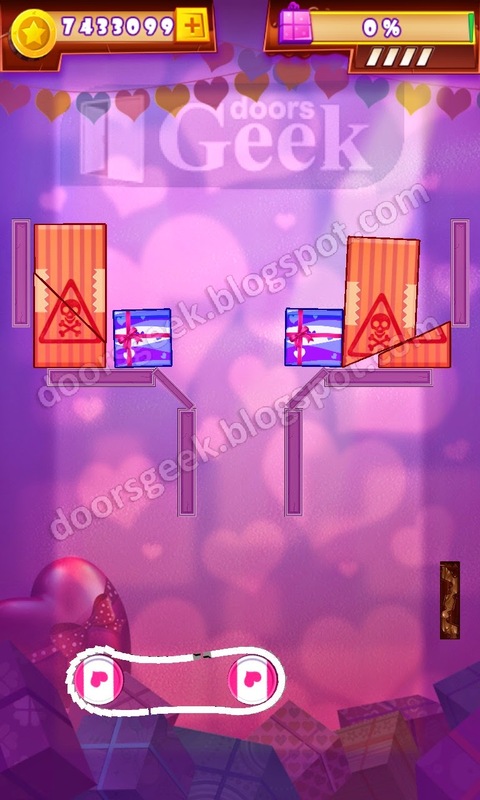 Cut the Box [Zone] 3-4, Cheat, Solution for Android, iPhone, iPad, iPod. 1. Slice the green rectangle box with an oblique cut. 2. Slice the other green box with a similar cut. Cut the Box [Zone] 3-3, Cheat, Solution for Android, iPhone, iPad, iPod. 1. Make a small cut on the bottom part of the highest box. Cut the Box [Zone] 3-2, Cheat, Solution for Android, iPhone, iPad, iPod.